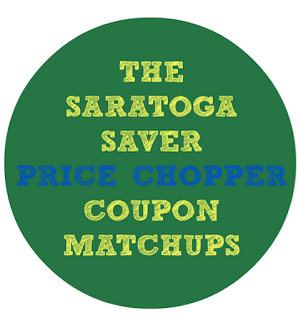 Price Chopper Coupon Matchups 11/12-11/18! Butterball Frozen Whole Turkeys - $0.99 lb. Shady Brook Frozen Whole Turkey - $0.57 lb. Cook's Shank Portion Ham - $0.99 lb. Honeycrisp Apples - $1.49 lb. Sweet Potatoes - $0.69 lb. Do you have a zip for the King Arthur flour? It's not coming up with the link. 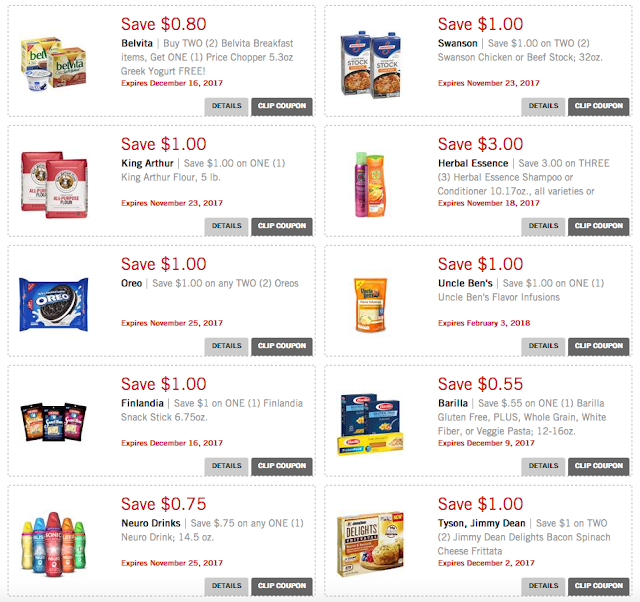 With the new Price Chopper website I am having a difficult time telling the difference between the load 2 card store coupons and reg manufacturer. How are you able to tell the difference now? I ask because when I go to the latest ones you have listed as store coupons it doesn't specify that like it used to. Thanks for your help! You're right, it's definitely hard to tell now! The way I tell is that when you click "details" on the ecoupon the store ecoupons will say "cannot be combined with paper store ecoupon" so I know they are store ecoupons and the manufacturer ecoupons don't say that. Also when you search the word "store" for the ecoupons only the store ones will come up.